Mali knows her latest job has put one hell of a target on her back. And on this small island paradise, there's nowhere to hide. With a service dog like Taz, Mali feels safe. 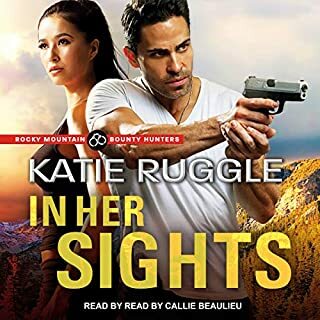 Sharing close quarters with a smoldering muscle-for-hire like Raul, she feels something else - an unexpected wave of desire. Sophie's dream is to own and run her own bed-and-breakfast in New Hope. Juggling her day job at Hope's Crossing Kennels, she's working hard on making those dreams a reality. And things are going surprisingly well. Then when something - or, rather, some one - else she's dreamed about for years comes within her reach, she's elated. After months of mixed messages, the roguishly charming Brandon Forte has finally made a move. A thrilling race against time haunted by loss and love from the past. 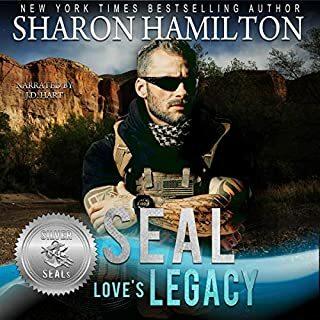 Former SEAL Commander Garrett Tierney must stop a crazed cult leader planning a Doomsday event, targeting the President’s family. He leads a new DHS multi-agency task force, Bone Frog Command, created to take on threats to the homeland. The future of this task force is on his shoulders, as he dusts off the cobwebs of his retirement. 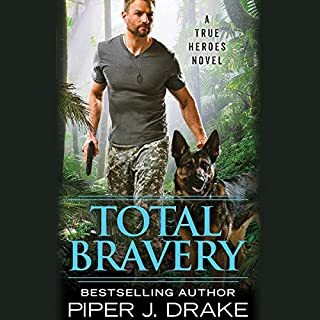 Commander Tierney is tasked to work with a civilian - a young woman who is the daughter of his best friend, a fallen Teammate who died in his arms. Real heroes aren't born, they're made. When Jason wakes up in a hospital on Hawaii's Big Island, he's shocked to discover Arin guarding him. 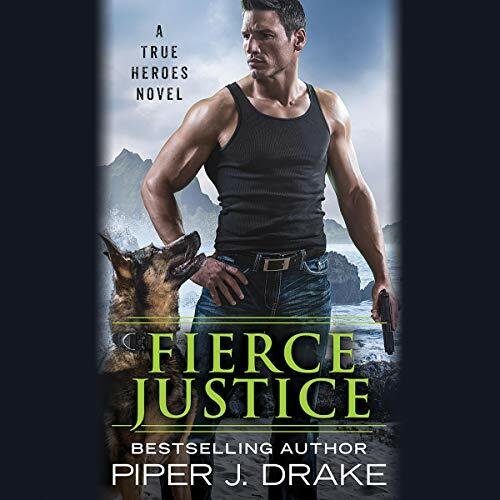 She's the last person he expected to see, but she's also the only person who can help him bring down a kidnapping ring. As they draw closer to danger - and to each other - they must race against the clock to discover who the kidnappers are working for or risk becoming collateral damage themselves.